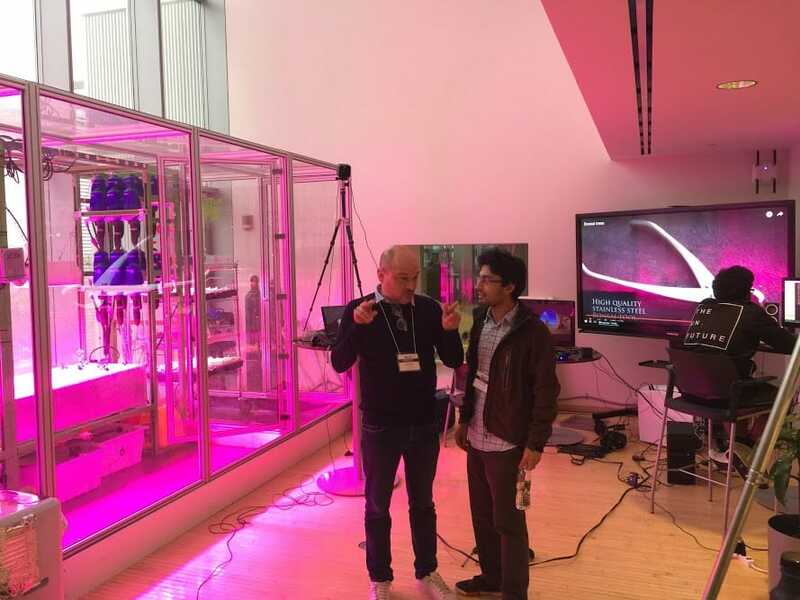 We participated at the Reality, Virtually AR/VR hackathon sponsored by the MIT Media Lab last weekend! 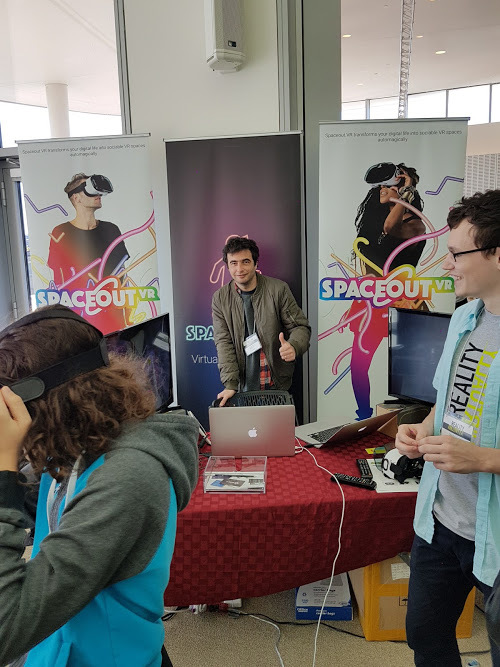 The Reality Virtually Hackathon brings together interdisciplinary minds to explore the application of virtual reality and augmented reality technologies for building new experiences. 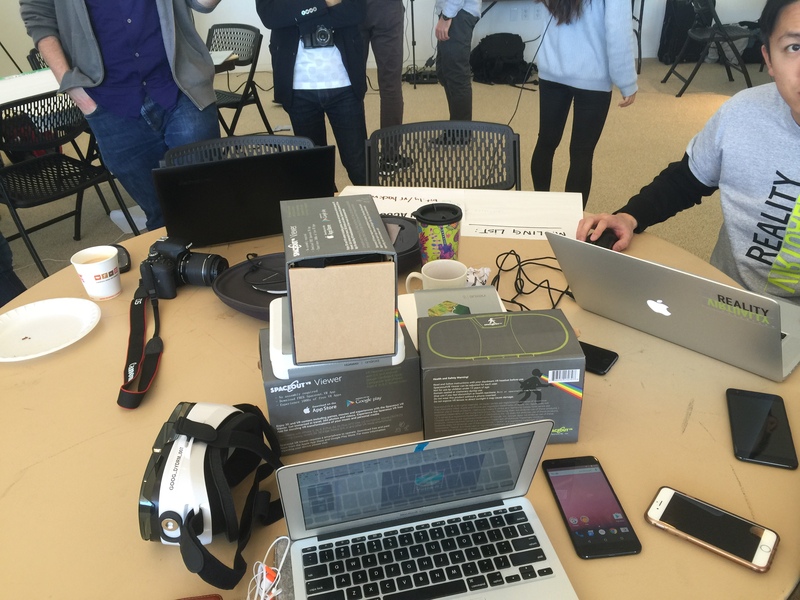 Biggest VR/AR hackathon yet and a LOTS of fun!